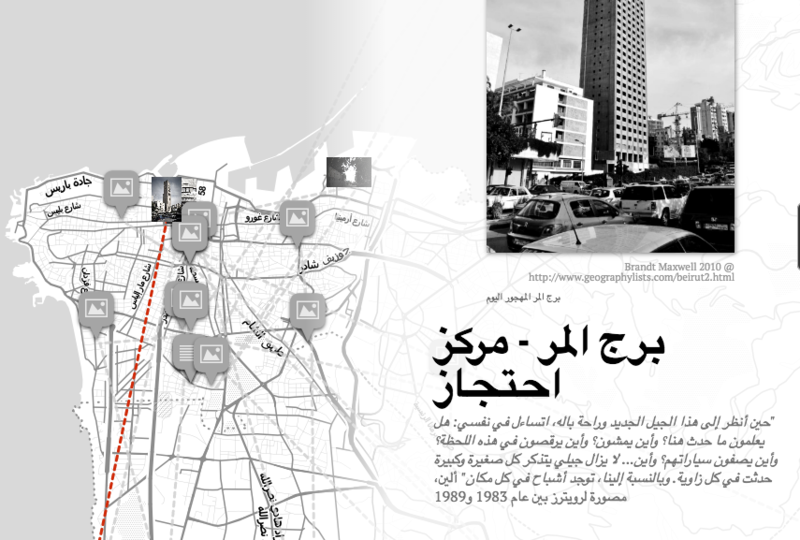 On the occasion of the anniversary of the outbreak of the civil war, ACT launched an online map of memory, which aims to shed the light on locations and events that have become symbolic elements of Lebanon’s traumatic past. Visitors can learn about the main events of the Lebanese war and listen to people testimonies. ACT encourages people to contribute to this memory map and share their memories and experiences of the Lebanese conflicts. This project received the generous support of the National Endowment for Democracy (NED) and Friedrich Ebert Stiftung (FES). In 2016, ACT for the Disappeared launched “Fushat’ Amal" (space for hope), an initiative that aims to reclaim the identities of the missing persons and reaffirm the right to know their fates and whereabouts. The initiative consists of collecting information about the missing persons and dedicating a space for each of them on a digital memorial that displays - if available - biographical information, photos and information about their disappearance. Other than being a public virtual repository of information on the missing, Fushat ‘Amal provides the families of the missing persons with the opportunity to express their personal experiences. ACT visits them in their homes and listens to their stories. ACT encourages the youth to participate in this initiative and to help in interviewing the families of the missing. This is an opportunity for the young generation to learn about Lebanon’s wars and to have a better understanding of how the past shapes our present. After attending a one-day training the youth interview the families who would like to participate and collect the information that is used to create the online space dedicated to the missing. This project received the generous support of the International Committee of the Red Cross (ICRC) and the National Endowment for Democracy (NED).